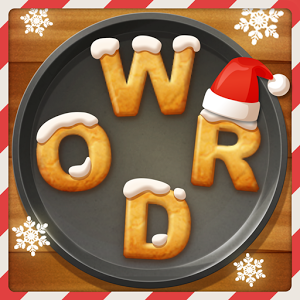 In this topic you can find the answers of Word cookies Chocolate pack, this game was developed by Bitmango the famous developer known in game puzzles. The game has 32 packages and 580 levels , each pack contains 5 levels where you need to find all the hidden words. This is an addictive and challenging word puzzle, Enjoy! So you will find in this dedicated topic all the answers that you need to solve this pack. That was all you need to solve Word cookies chocolate pack . If you stuck in the Word Cookies Caramel Pack , you can follow us for next update.